As promised, here is the second batch of new releases for this week. It's still a pretty dodgy week on a whole, unfortunately. Seth Avett & Jessica Lea Mayfield - Sing Elliott Smith: Jessica Lea Mayfield is a favorite of mine, and the Avett Brothers are always a good time, so with one of them teaming up with the other for Elliott Smith songs in a more rootsy style? Sign me up. 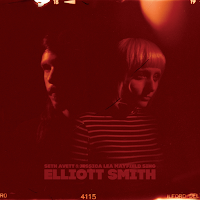 I'm not the biggest Elliott Smith fan, but the covers are distinctive without being different for the songs I did remember and recognize, and that's both interesting and refreshing. Worth a listen on a number of counts, definitely a solid release this week and probably my favorite. Anna & Elizabeth - Anna & Elizabeth: A debut folk album, the best way I can describe this is if you wished First Aid Kit or Lily & Madeleine sounded more like Gillian Welch. 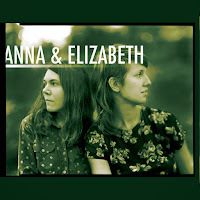 This is a high compliment from me, as a fan of all of those acts, but the strong parts of this specific album comes from how it sounds like an old folk recording that was dug out of someone's collection, but still manages to sound new and fresh at the same time. It's a very different record, to be sure, but one that's worth a spot in your rotation this week. If you like a lot of the music we feature here, this will absolutely be down your alley. 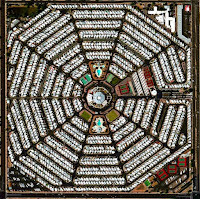 Modest Mouse - Strangers to Ourselves: I didn't realize it had been so long since we got new music from Modest Mouse, so there we go. 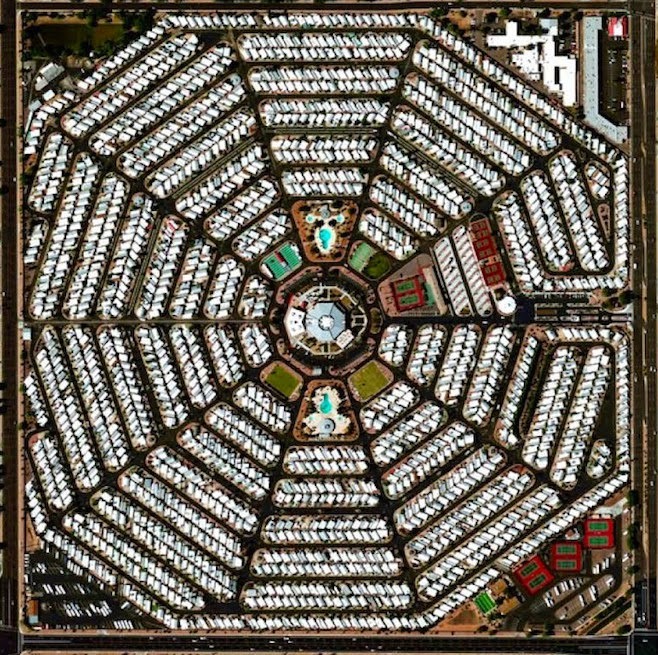 If I have a complaint about the mainstreaming of Modest Mouse, it's that they got progressively less weird. Strangers is weirder than Good News for People Who Love Bad News, which might be welcome except it doesn't seem to have the weight or energy that the earlier albums had as a result. You expect a band to change over 15 years, never mind the 8 since "Dashboard," and Modest Mouse is at the point where it's hard not to do continual comparisons. The album itself? It's good. It's not great, but a few songs stick out to start ("Lampshades on Fire" being an early favorite) and it's one I'll be giving more time to. 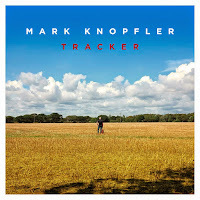 Mark Knopfler - Tracker: Mark Knopfler, former lead of Dire Straits, put out a new solo album this week. 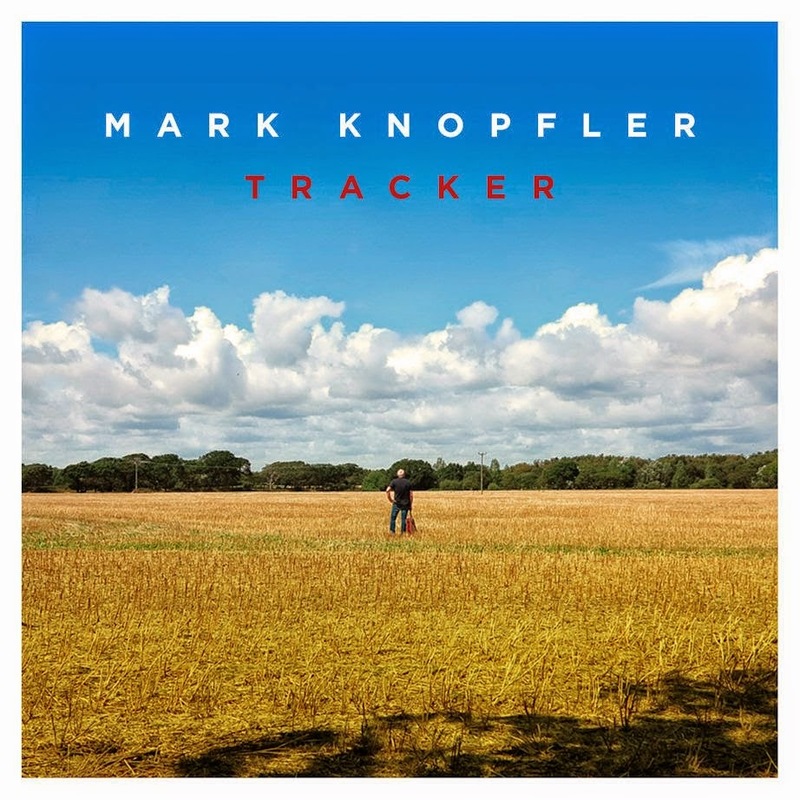 I have been a fan of his solo work for a while now, and... well, you know what you're going to get with a Mark Knopfler solo record at this point, and I'll ultimately leave it up to you as to whether you think that's a good or bad thing. This album doesn't have anything jumping out as special for me, but it's not bad, either. Take that as you will. 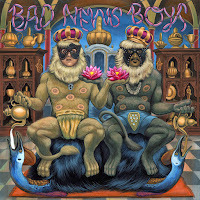 The King Khan and BBQ Show - Bad News Boys: King Khan does throwback guitar rock as well as anyone, and this latest album is another solid entry. 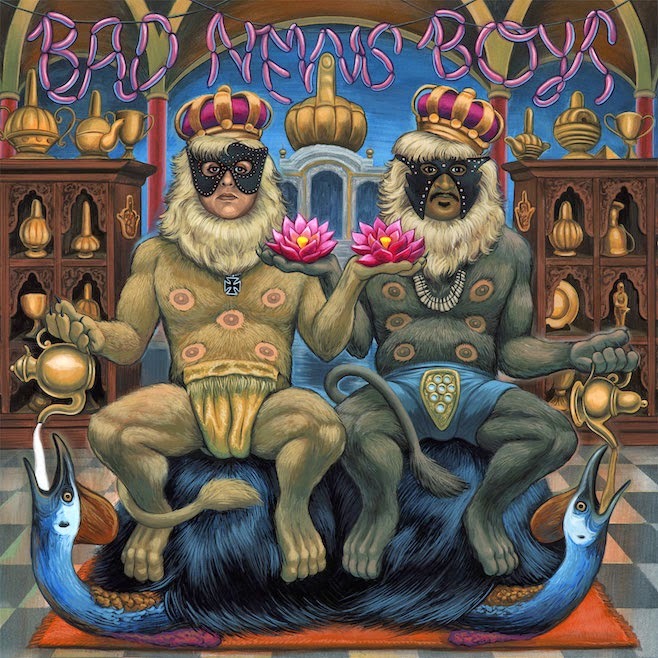 I can't say I have a ton to say about it on first listen (except that the way the album ends is super annoying), but I loved the last King Khan record and, while the BBQ Show collaborations haven't grabbed me yet, this one is my favorite so far. Worth a listen. Ultras S/C - "1417 Roberts Ave"
Stone Jack Jones - "Circumstance"
The Relationship - "Oh Allen"
Johnny Marr Covers Depeche Mode's "I Feel You"
Lydia Loveless Covers Prince's "I Would Die 4 U"
Jacco Gardner - "Find Yourself"
Peach Kelli Pop - "Plastic Love"
The Huntress - "Call to Arms"
Sisters Of... - "The Adversary"
The Deslondes - "Fought the Blues and Won"
Field Mouse - "Jurassic Park Theme"